The French duo are still on G2’s bench. Nathan “NBK” Schmitt and Dan “apEX” Madesclaire seem to be having trouble getting out of their contracts with G2 Esports because of steep buyout prices. Contract buyouts for both NBK and apEX are reportedly set at $800,000 per player, according to Flickshot. These buyouts are apparently too high for other organizations—both players haven’t been able to join other teams, such as Cloud9 and Mousesports. NBK was going to C9 to replace Pujan “FNS” Mehta and apEX was negotiating a deal with Mouz, but both supposedly fell through. Three weeks ago, G2 added Kevin “Ex6TenZ” Droolans and Edouard “SmithZz” Dubourdeaux to replace NBK and apEX on the active lineup. 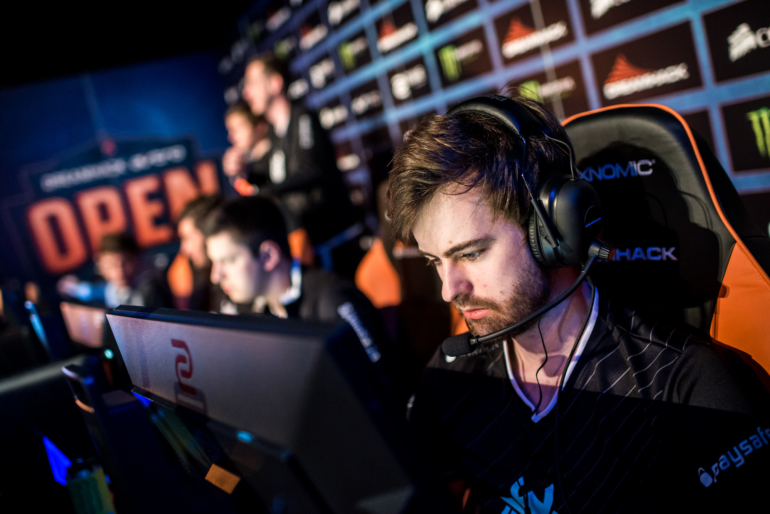 Since its experiment with Oscar “mixwell” Canellas and NBK as in-game leader failed, G2 resorted to having Ex6TenZ IGL instead, with Richard “shox” Papillon also making his return to the lineup in that same roster change. Compared to past reported Counter-Strike buyouts, the French duo’s price tags should come as no surprise. Immortals apparently set a $1 million buyout for three Brazilian players with Valve Major Legend status for its past lineup, while CLG supposedly did the same for three North American players before it left the CS:GO scene. The highest confirmed buyout in CS:GO history was Nikola “NiKo” Kovač’s transfer to FaZe Clan in February 2017. NBK and apEX will remain on G2’s bench until another organization potentially agrees to the buyout price or their contracts expire in February 2017.